The Black Friday is just around the corner. Retailers and carriers have started announcing their Black Friday smartphone deals to attract customers during the shopping season. If you have been waiting to buy a brand new phone, you can take advantage of the Black Friday promotions to score a great deal on the latest offerings from Apple, Samsung, Google, and other vendors. 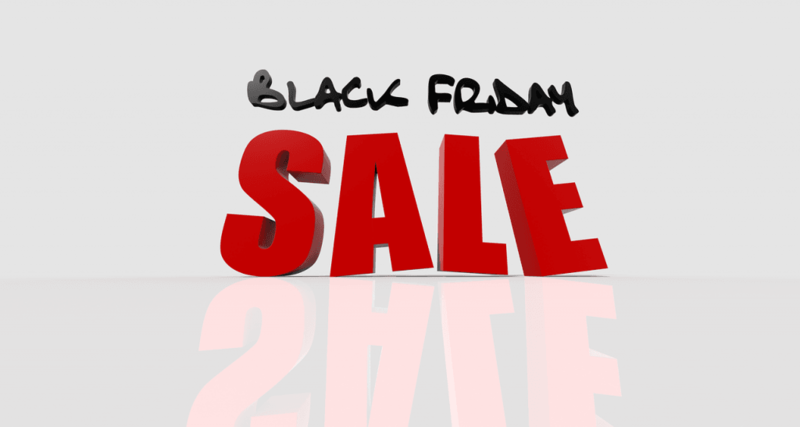 Black Friday this year falls on November 23rd, and retailers tend to get going with their deals a few days earlier. Retailers are offering some major price cuts (or cashbacks, gift cards, etc.) on the iPhone XS, XS Max, Galaxy Note 9, Google Pixel 3, and a bunch of other smartphones. More often than not, retailers offer much better Black Friday smartphone deals than carriers. These are some of the best Black Friday smartphone deals revealed so far. We will see more deals over the next few days. Remember that retailers won’t be selling devices at a loss just for the sake of Black Friday. If you are interested in buying gaming consoles, TVs, smartwatches, tablets, computers, and headphones, check out this post for the most exciting Black Friday discounts.